The easy-to-wear Spyder Action Insulated Ski Pant offers him all the protection he needs for ski days this winter with the comfort he needs to focus on his performance, not his clothes. 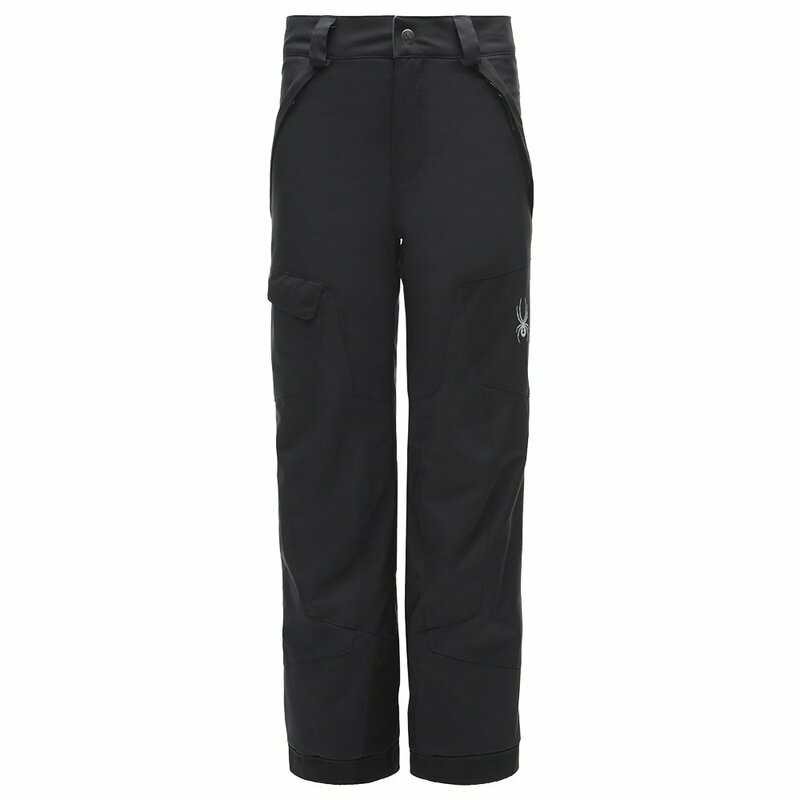 It uses the HydroWEB™ tech Spyder applies to men’s pants to bring him the same snow-blocking, quick-drying experience during wear. And because these pants have a “great lengths” hem, you can extend their length by an extra inch — so don’t worry about buying these pants and having them be too short after half a season. The Spyder Action Insulated Ski Pant has 60g of insulation and large cargo pockets to store plenty of mid-mountain snacks.